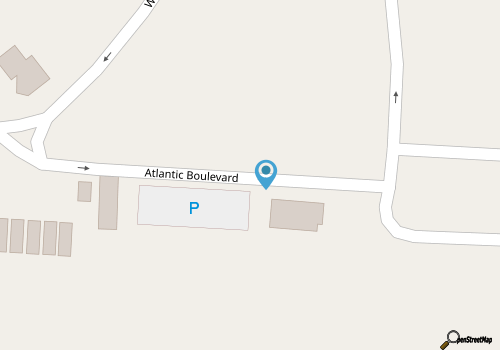 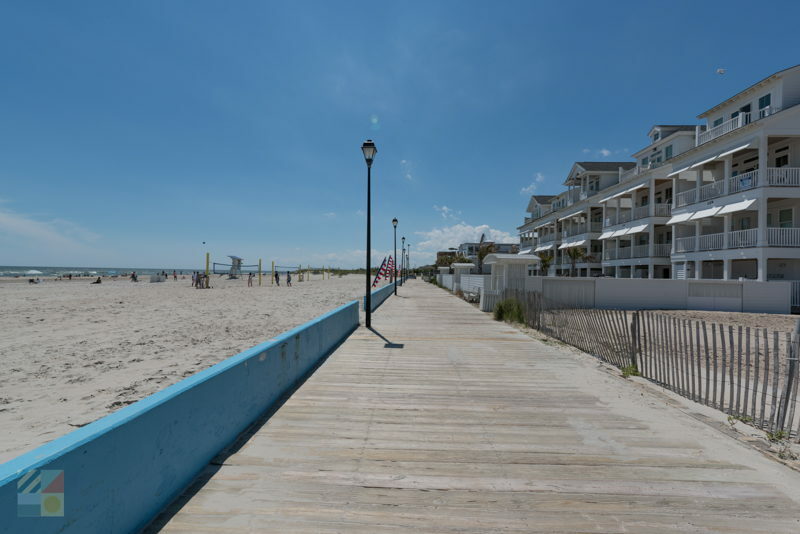 The Circle is located just across the Atlantic Beach Causeway and is impossible to miss, thanks to its central location that’s bordered by beach stores, restaurants, and nightlife establishments. 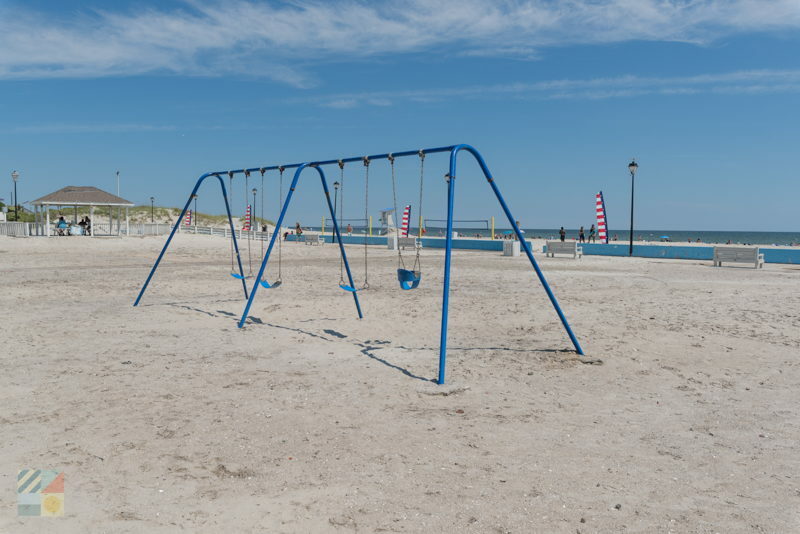 The central parking area can accommodate waves of summer visitors, and just off the sand, visitors will find a myriad of amenities including three volleyball courts, a soccer field, and a swing set for young visitors. 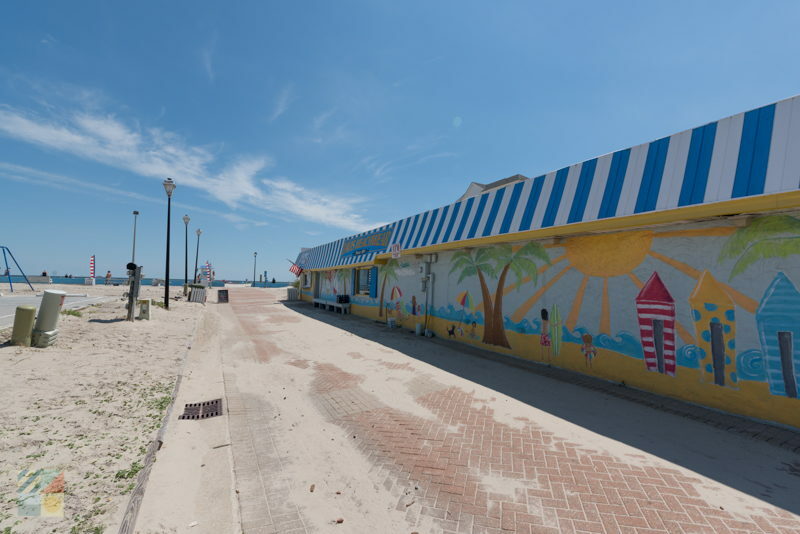 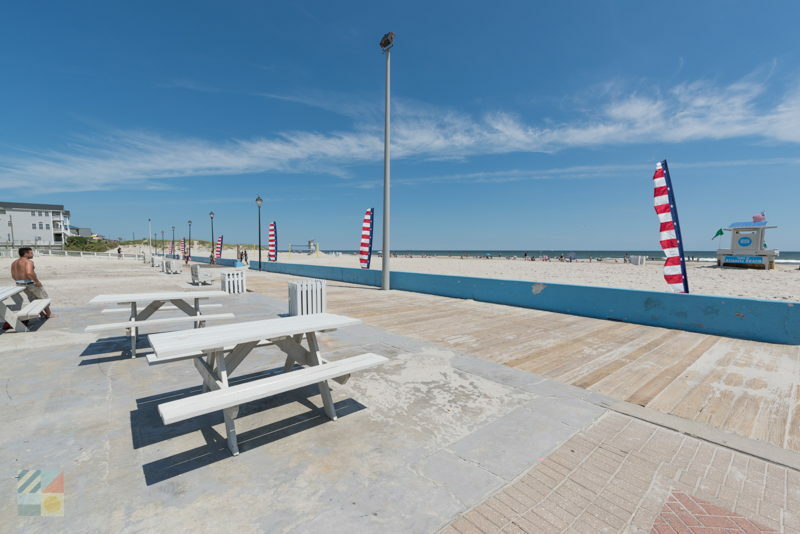 In addition, the adjacent public beach features three seasonal lifeguard stands, as well as plenty of sand to go around on the edge of the Atlantic Ocean. 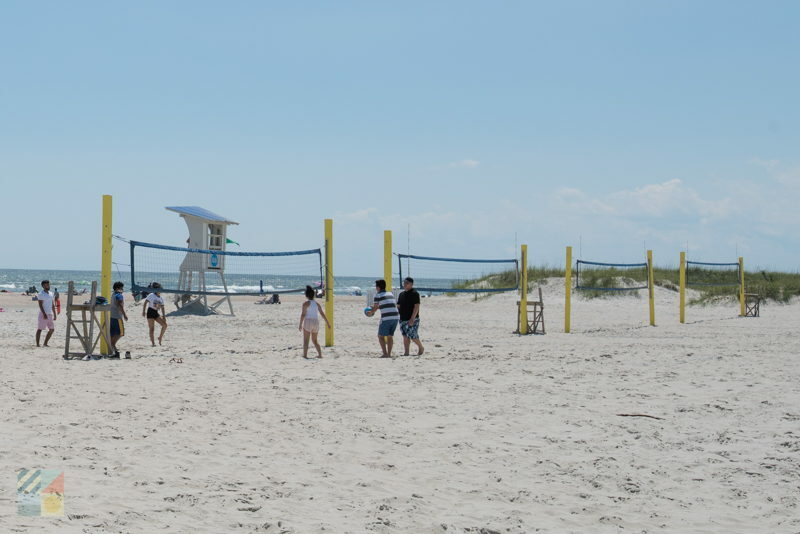 Easy to reach for visitors staying in town as well as outlying Crystal Coast communities like Beaufort or Morehead City, The Circle at Atlantic Beach remains the most popular public beach access site along the Emerald Isle Shoreline, and offers miles of fun for coastal visitors of all ages.